Instead of distorted guitars and thunderous drums, we've used mellotron, glockenspiel, and chimes to highlight Tool's dreamy melodies on ROCKABYE BABY: LULLABY RENDITIONS OF TOOL. 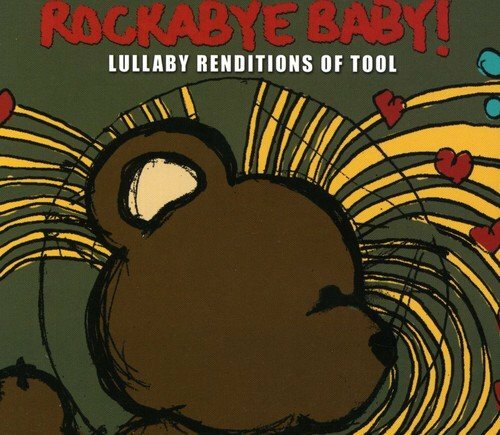 These incredibly lush lullaby versions of Tool's best known songs will captivate and engage your baby while they drift off to slumberland. If you have any questions about this product by Rockabye Baby, contact us by completing and submitting the form below. If you are looking for a specif part number, please include it with your message.